Have you guys watched the Royal Wedding? Dari gaun hingga make up pengantin, jadi 'it' topic everyone talk about..
Sementara Givenchy membalut tubuh Megan Markle dengan anggun dan sempurna, this white dress from Popoluca menemaniku berjalan mengelilingi Bangkok. Haha.. A little short getaway trip for pamper myself. Watch the vlog at Diary Anak Super. Have you guys watched the Royal Wedding? 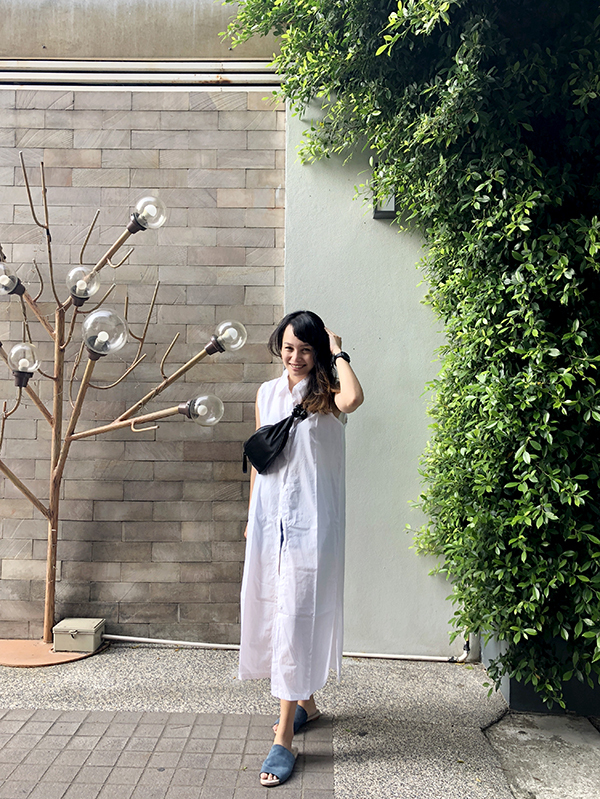 From the dress 'till bride's make up, become the 'it' topic everyone talk about..
Oh, while Givenchy wrap Megan Markle perfect and beautifully, this white dress from Popoluca accompany me to stroll around. Haha.. A little short getaway trip for pamper myself. Watch the vlog at Diary Anak Super. Lovely white dress. Looks very comfy.